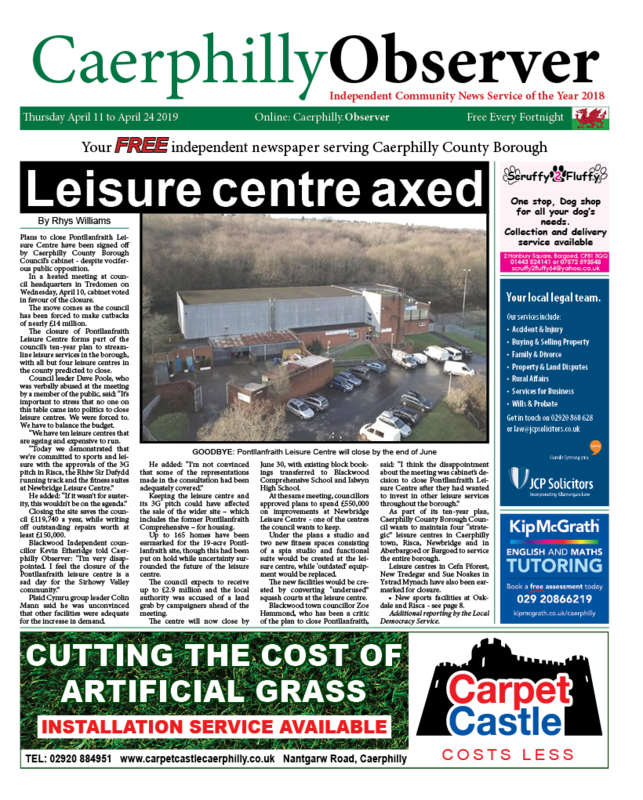 News | | Published: 13:00, Thursday December 6th, 2018. 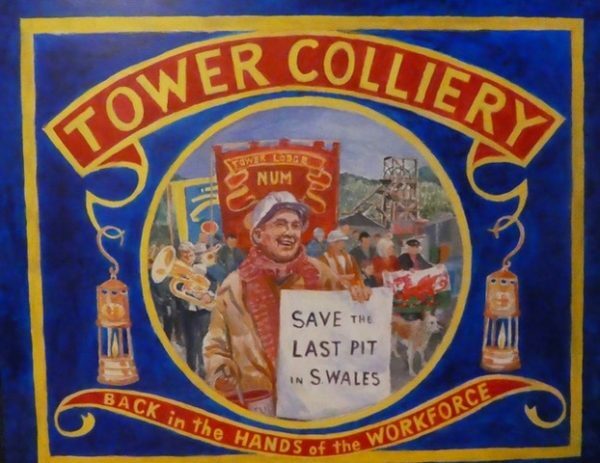 A series of new paintings commemorating Bedwas’ rich mining history has been unveiled at Bedwas Workmen’s Hall. Annie Taber and Wendy Lewis, the wife of late Councillor Ray Davies, worked on the paintings for several months as part of the ongoing refurbishment of the building. Cllr Davies, a former miner affectionately known as ‘Red Ray,’ served the Bedwas, Trethomas and Machen ward for more than 50 years. He passed away in 2015 aged 85. As part of the upgrades, four panels illustrating the Victorian children’s song; The Little Collier, now run along the downstairs corridors, while the ground floors are now named after local pits. Mrs Lewis’ paintings are inspired by archive photographs, while Mrs Taber’s work has been influenced by the natural underground environment. 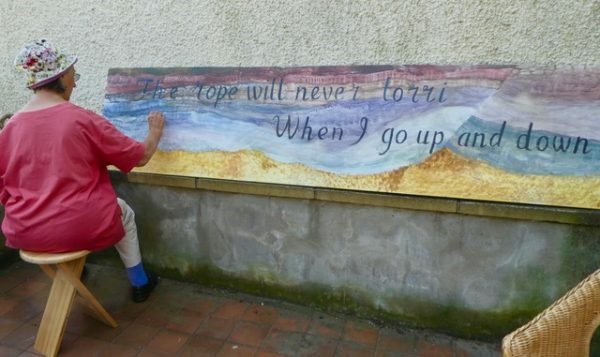 Annie Taber is a retired art teacher who taught in Bedwas Adult Education centre. Volunteers have been working to repaint and renovate the downstairs rooms. 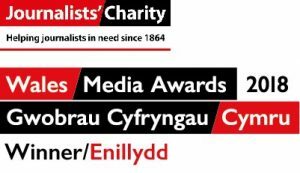 Mrs Lewis said: “The volunteers of the Bedwas Workmen’s Hall are working hard to make it once again the focus of the community, with dance, drama, art, music, cinema, and of course the magnificent theatre upstairs. However, further refurbishment work is still needed. The Workmen’s Hall is currently subject to an appeal named in honour of the late Labour councillor. Red Ray’s Lift Appeal was set up to raise money for a new lift to be fitted to make the building more suitable for the elderly and disabled. Volunteers are aiming to raise £80,000 to fund a new two storey lift so the hall will comply with the 2005 Disability Act.